Fleetline Coachworks was chosen from many distinguished and capable large bodyshops in the UK to take the premier prize at these very prestigious awards. The borough’s business community was celebrating in style at the sixth annual Croydon Business Excellence Awards, in association with Gatwick Airport, at Grand Sapphire Hotel and Banqueting. They also raised a staggering £10,022 on the night in aid of Mayor of Croydon Councillor Toni Lett’s charities, CODA (Croydon Operatic and Dramatic Association) and Croydon Samaritans, as well as Croydon Commitment. Croydon firm Fleetline Coachworks was chosen from 14 distinguished business category award winners to take the premier prize at the prestigious awards. 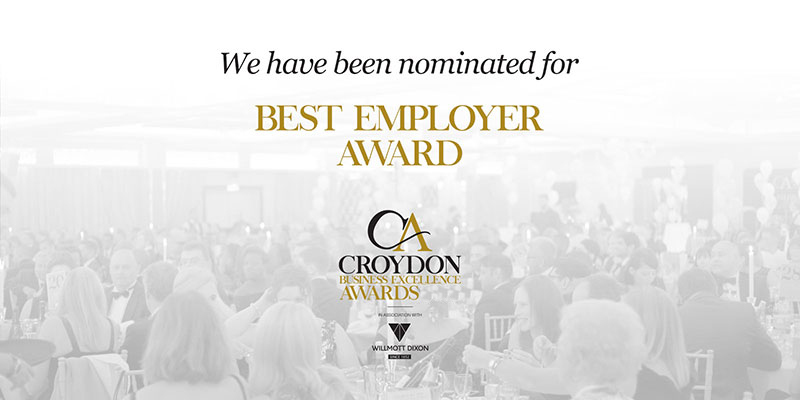 Fleetline’s delighted managing director Mark Boret said: “I am in awe of this amazing event – I was surrounded by so many great people and Croydon businesses tonight who are doing such a fantastic job. Great experience from Mark, Lorraine and the team. My whole situation was stress free, everyone I dealt with was very polite and professional. Really quick too as I was advised it'll take 5 days for my car to be ready and it was done in 2. Highly recommend.